I am very sorry that there’s no recipe for this one. I can’t find the recipe in my files. 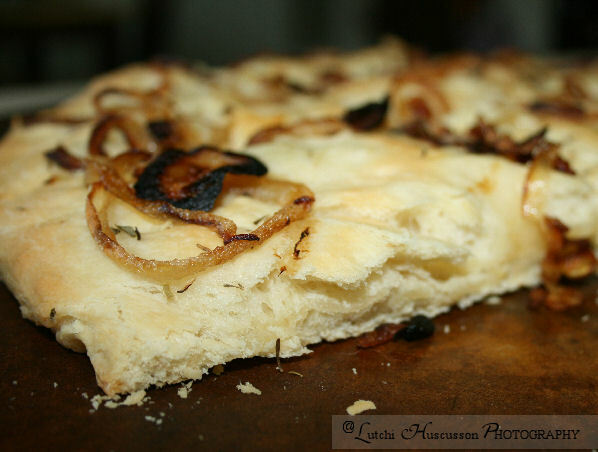 I made this Focaccia Bread with Vidalia Onions 4 weeks ago but didn’t have the chance to post it. 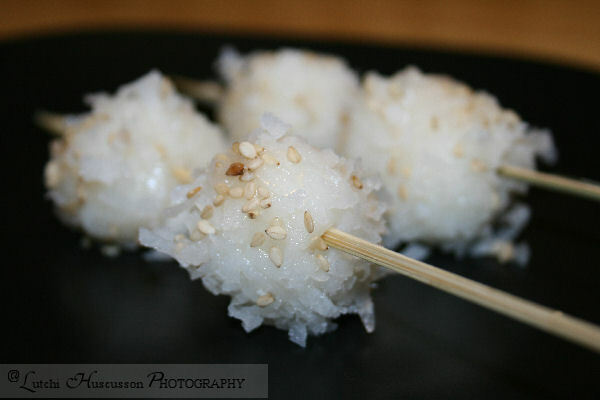 This recipe is pretty easy and simple delightful. I used my bread machine for making the dough. I will try to look for the recipe once again and post it here sometimes. Happy Cooking! I’m pretty sure that you heard about this canned biscuit dough donuts and holes already. This recipe is perfect for those people who don’t have time to fool around in the kitchen. It’s delicious and very easy to make. My kid’s love these quick desserts. So next time you hit the frozen section, don’t forget to grab a can of biscuits. 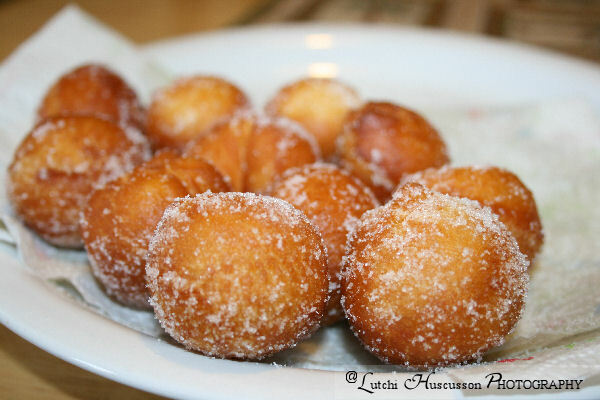 You can stuffed your doughnut holes with jam or jellies or sprinkle and drizzle it with your favorites toppings. 1. Heat 2 inches oil in a medium pot. 2. Lay out the biscuits on a cutting board and cut each biscuit into two. 3. Form each biscuit into ball or round. 4. Fry them in the oil until golden brown. 5. Flip to fry the other side. 7. Then toss in the sugar.